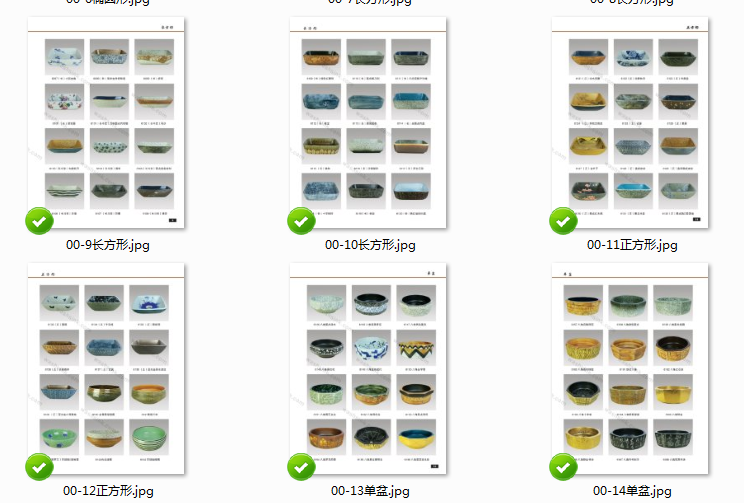 Jingdezhen Shengjiang Ceramics Company established in 2006 locating in Jingdezhen China, starts to make porcelain sink basins. 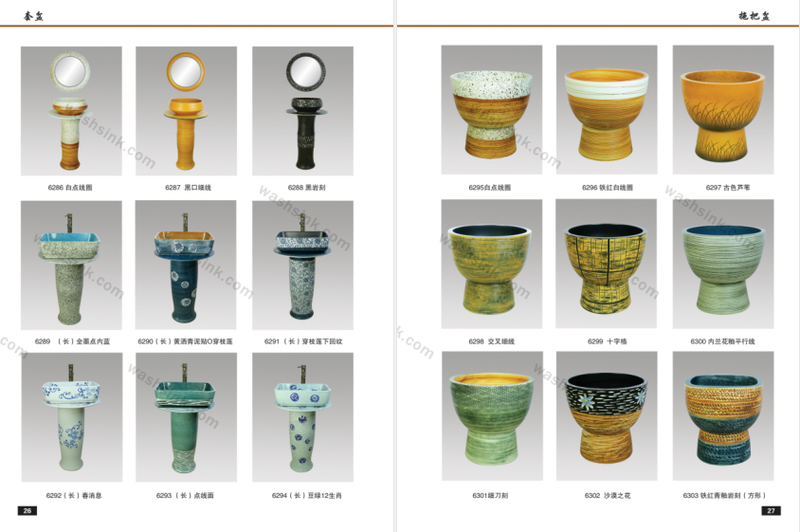 We focus on wash basin designing, making and selling. 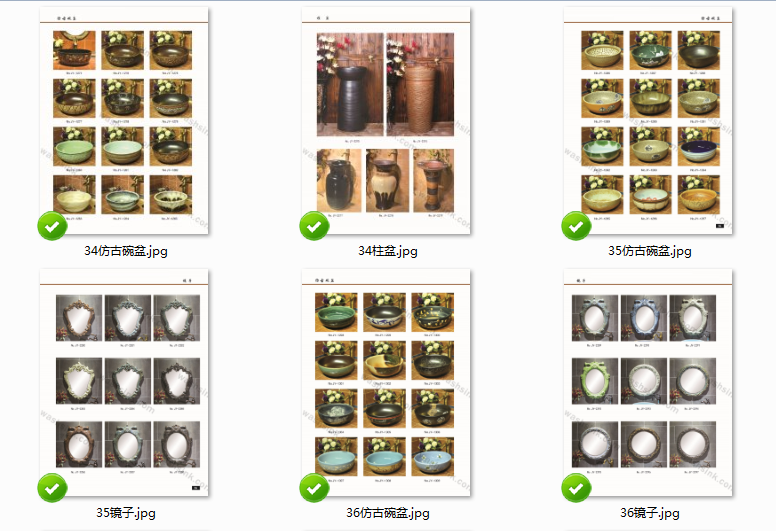 We also insist on sharing more Jingdezhen and Jingdezhen art ceramic basins information to world! 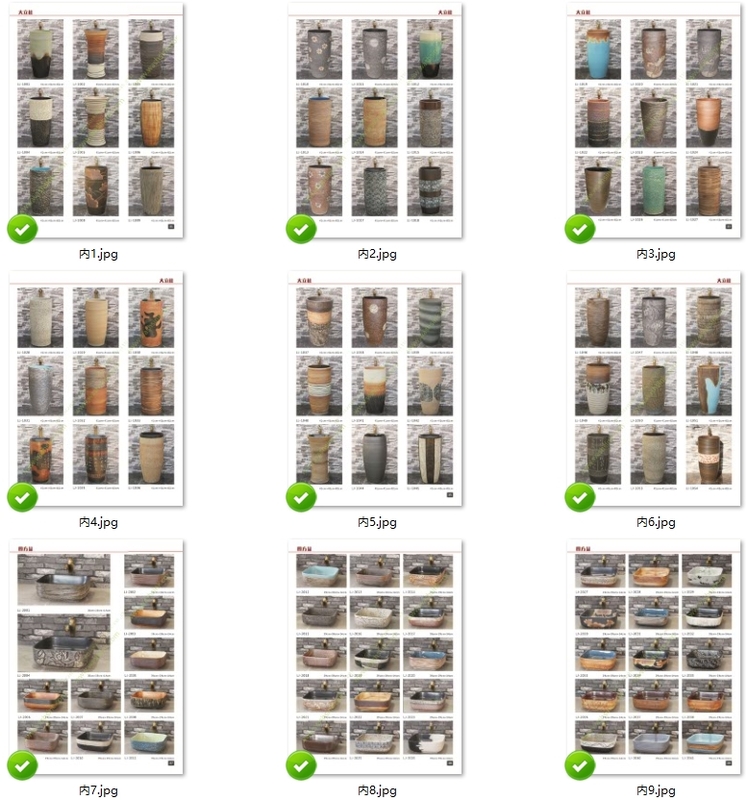 we have updated to 2019VOL02.